Here’s 5 gift ideas your mum will love this Christmas! Liz Earle’s cleanse & polish hot cloth cleanser is perfect for all skin types and this limited edition sweet orange and mint scent is divine. Paco Rabanne Olympea is a gorgeous feminine fragrance with top notes of green mandarin, ginger lily and hydroponic jasmine, a base of sandalwood and ambergris and a heart of salted vanilla. 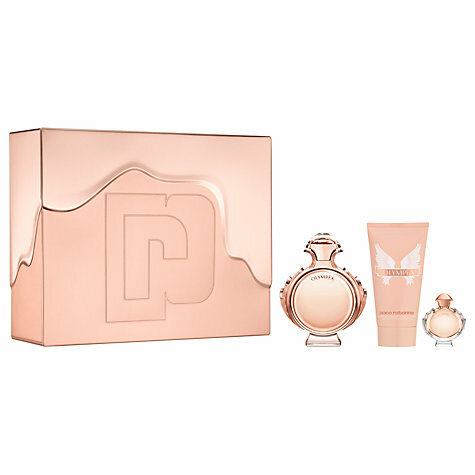 This gift set from feelunique contains a 50ml eau de parfum, a body lotion and a miniature bottle; perfect for keeping in your handbag for topping up throughout the day. 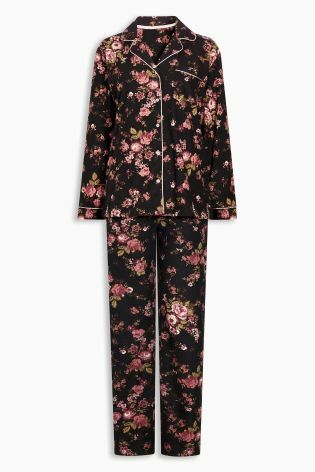 Pyjamas are a great gift to receive at Christmas time and you can get some lovely ones no matter what your budget is; these floral button down ones are from Next. 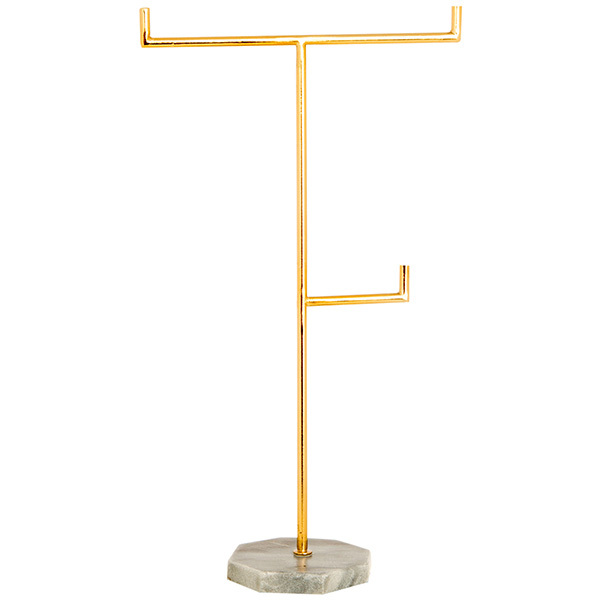 This marble and gold jewellery holder from Sainsburys is a fantastic option if you’re on a budget! This Phillip Kingsley set from feelunique contains a 75ml elasticizer, 60ml daily damage defence and a 75ml PK prep polishing balm in a handy wash bag; the perfect treat for a mum who looks after her hair. What are you getting for your mum this year?